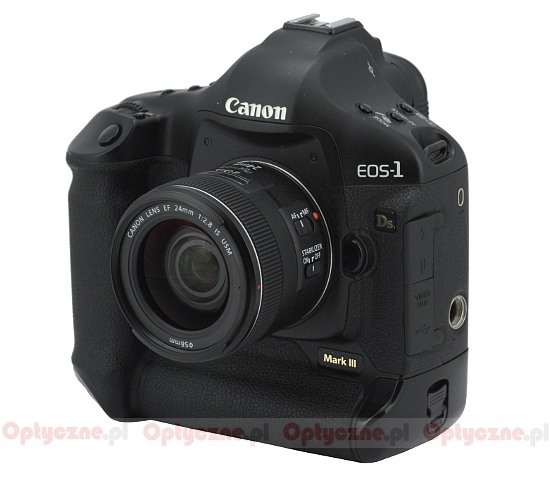 In February 2012 the Canon company presented three new lenses. Among them there was a long-awaited journalistic zoom with f/2.8 and the focal range from 24 to 70 mm. The next two novelties were a complete surprise. 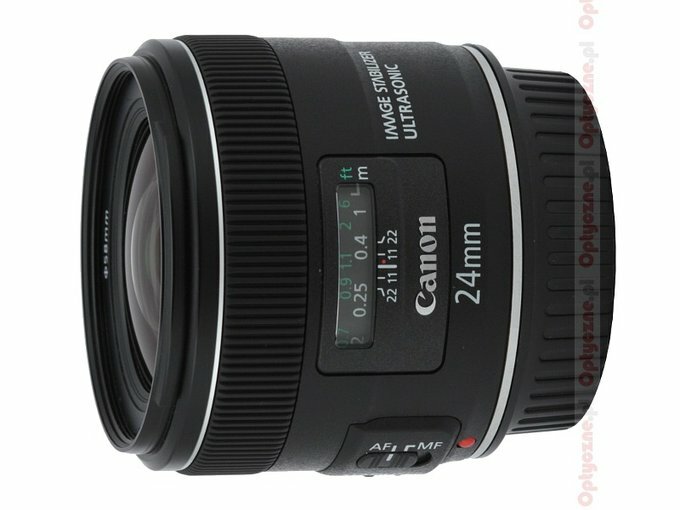 Canon showed 24 and 28 mm fixed-focus lenses with a not especially impressing f/2.8 aperture and image stabilization. Those launches should have been expected, mainly because of ever-growing interest in recording movies with a reflex camera. Constructions featuring smooth trans focus and image stabilization are very useful when it comes to that. Still you can wonder why Canon didn’t decide to shoot two birds with one stone. On the one hand people shooting movies can really get interested in such constructions. 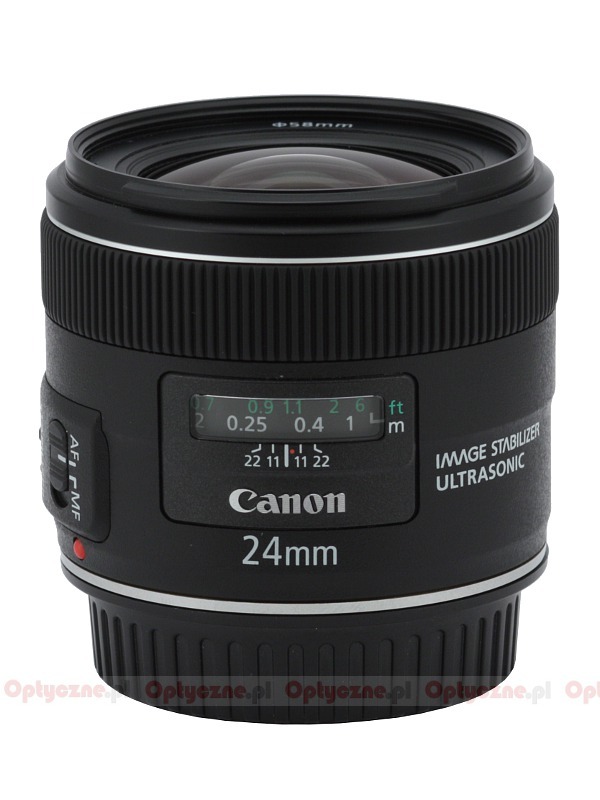 On the other hand, though, every photographer who owns lenses such as the EF-S 17–55 mm f/2.8, the EF 24–70 mm f/2.8 or the EF 16–35 f/2.8 has these parameters already available. If Canon provided f/2.0 aperture its instruments would be good for movie-recording and they would be also tasty morsels for those amateur photographers who find the prices of 1.4/24 and 1.4/35 models exorbitant. 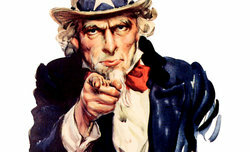 However we are not the ones to judge the decisions taken by the Canon company – they will be verified by the market. Our task is to check optical and mechanical properties of presented lenses and we are going to do that exactly.